Join us on August 7th to meet face-to-face with Ohio researchers at our University of Cincinnati, Ohio BioResearch Product Faire™ Event. Of the 181 attendees from last year's Cincinnati event, 31% were professors, post docs, purchasing, and lab managers. These guests came from 14 buildings, and 32 departments from the University of Cincinnati. There is a total expected attendee amount of 180 university researchers and scientists at the upcoming Cincinnati BioResearch Product Faire™ Event in August. 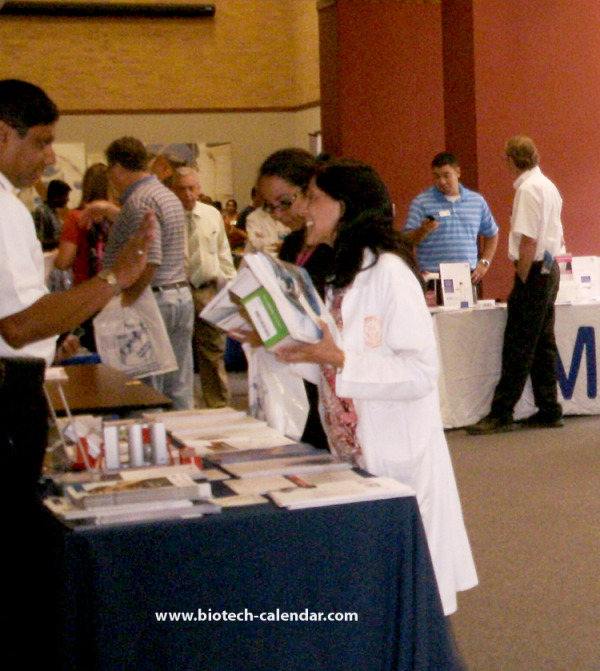 Also consider our August 8th Ohio State University, Ohio State University, Columbus BioResearch Product Faire™ Event. Of the 280 attendees from last year's Columbus event, 42% were professors, post docs, purchasing, and lab managers. These guests came from 29 buildings, and 50 departments from Ohio State University. There is a total expected attendee amount of 280 university researchers and scientists at the upcoming Columbus BioResearch Product Faire™ Event in August. Meet with receptive audiences of active researchers seeking new technologies to do their research more efficiently. Purchase by May 8th and save $250 on each show!